I love Colin Meloy as a musician, so naturally I was excited to become familiar with him as a children's author! 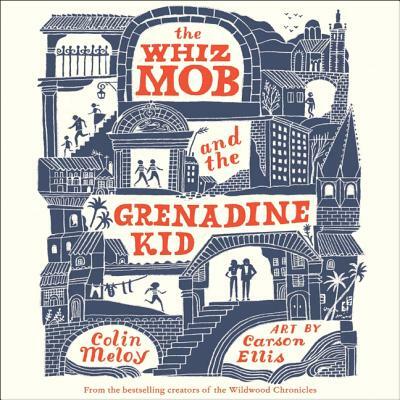 Whiz Mob takes place in the 60s in Marseille, France, and follows Charlie Fisher as he becomes caught up in the secret world of a band of lucrative child pickpockets who call themselves the Whiz Mob--and as a result unearths a conspiracy much larger than he's prepared for. Written in Meloy's signature quriky style, this is a fun, adventurous, and merry tale.